I remember one afternoon (I think it was in the late eighties) walking into a record store in Sao Paulo, Brazil, where I went to purchase a Kate Bush album (I have been a huge fan of the reclusive singer-songwriter for the longest time), and as I made the purchase, one of the employees there put on a record by a blues guitar player I had never heard about before. It was a raucous guitar followed by a powerful voice backed by a tight rhythm section. The song was “Love Struck Baby,” the opening track of Stevie Ray Vaughan’s debut LP “Texas Flood” (Sony, 1983). I was immediately hooked, and was saddened when just a few years later I heard about his untimely death following a concert in Alpine Valley, Wisconsin. A story like this one would be far less likely to happen today, because record stores are increasingly a rarity thanks to download sites and big-box stores that offer music at a discount that independent owners are just unable to match. New music is still discovered in interesting ways today (like I found out about Guatemalan singer Ricardo Arjona via—you guessed it—a free download from iTunes), but the culture has completely shifted since that day so many years ago. 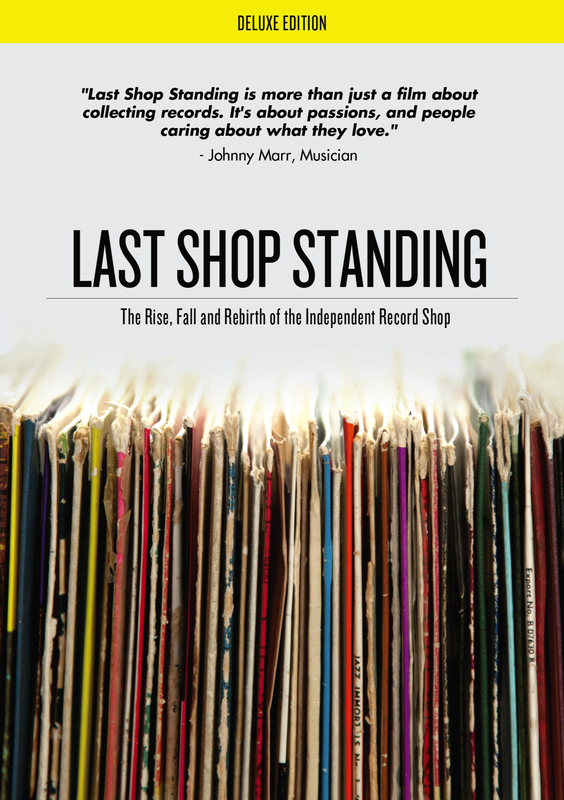 That is the topic of two documentaries out on DVD now, which cover how independent record stores are coping—or not—with the dramatic changes in the record industry today. On the UK-made “The Last Shop Standing” (Blue Hippo Media, fifty minutes), author Graham Jones chronicles the rise, fall and rebirth of UK’s indie record stores, showing how they were centers for cultural discussion and how the download era almost killed them, until they adapted and began selling concert tickets, musical instruments and staging in-store concerts in order to draw a crowd. 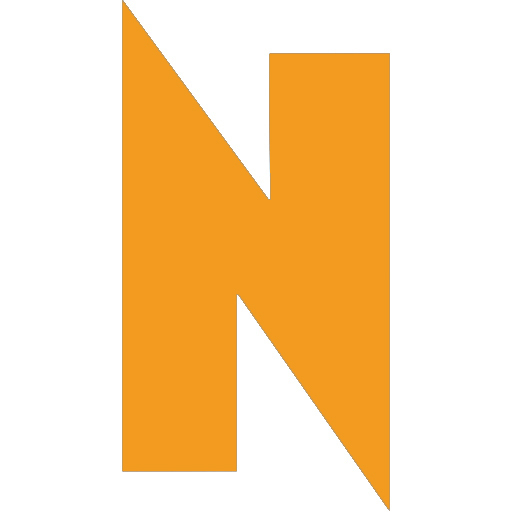 Jones also looks at how the return of vinyl, with some releases exclusively in that format, helped once again shift the conversation on how music is distributed and heard. 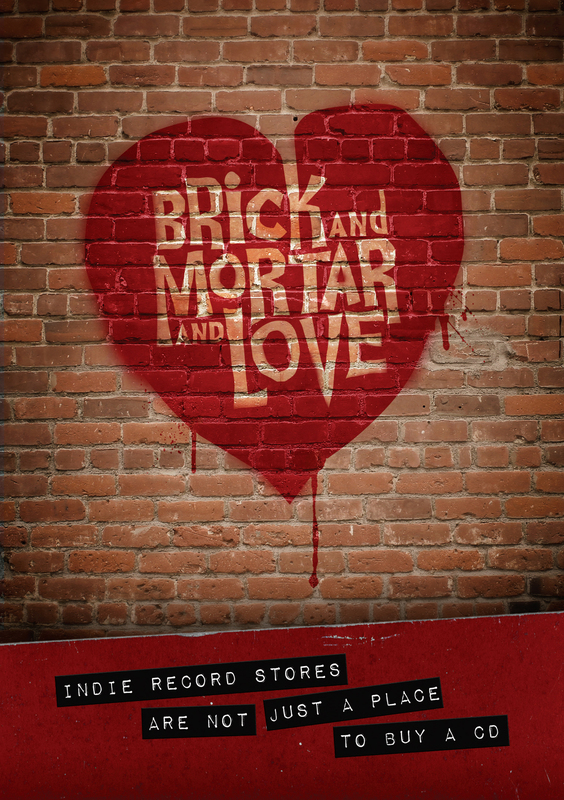 On the other hand, “Brick & Mortar And Love” (MVD Entertainment, seventy minutes) chronicles the struggle of John Timmons and the staff of Ear X-Tacy Records in Louisville, Kentucky as they try to keep the store alive by staging free shows, making online appeals to their customers and a benefit featuring various artists.